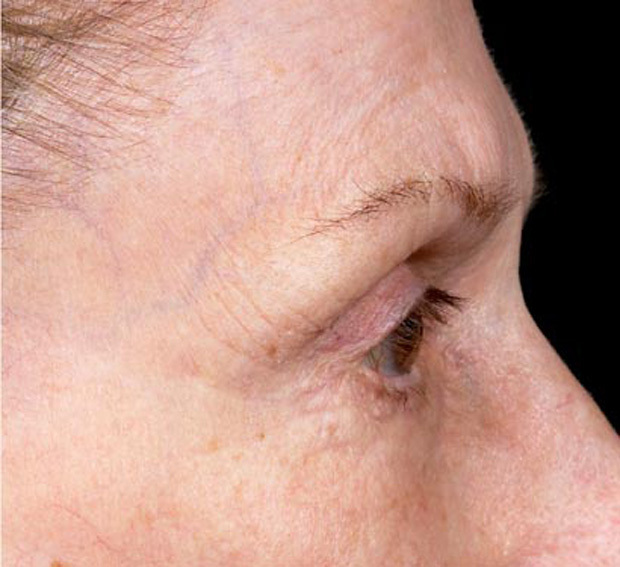 Thermage® first pioneered the non-invasive treatment of wrinkles using radiofrequency energy over ten years ago, and to date physicians in over 2500 practices and 80 countries have treated patients. That's more than 2 million treatments for women and men of all ethnicities**, each with their own reasons for wanting to look and feel younger. 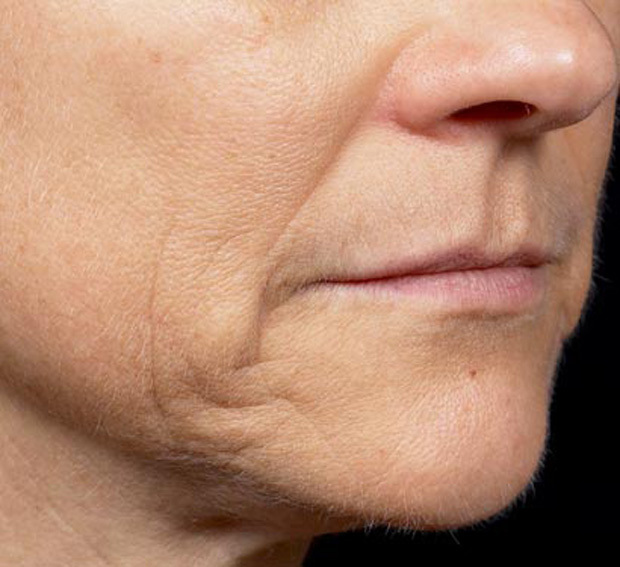 As you age, your skin's collagen and elastin simply break down faster than your body can rebuild it, causing your skin to lose elasticity—which often leads to wrinkles, and pockets of loose, sagging skin. 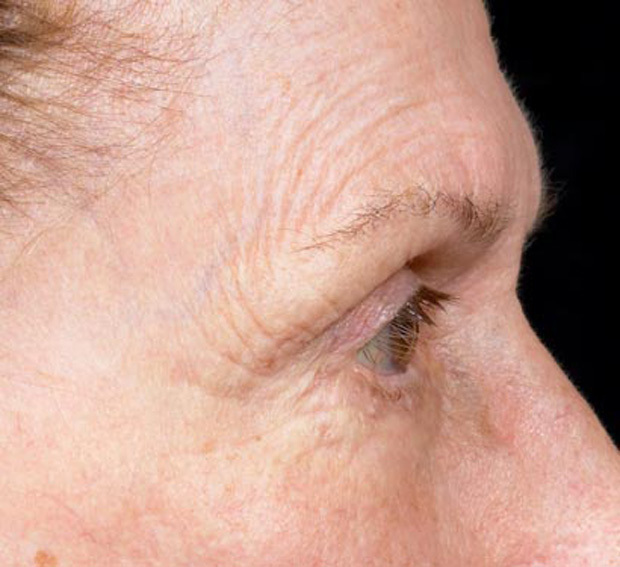 The effects of age are typically most noticeable around the eyes, where skin is delicate and thin. Over time it will start to lose elasticity, beginning to droop and wrinkle, even creating heavy “hoods” that make you look older. After a lifetime of laughing, smiling, furrowing brows or lighting up in surprise, the skin on your face can really show the signs of ageing. Your face is also the area of your skin most exposed to the elements, bearing the brunt of environmental factors like sun damage. 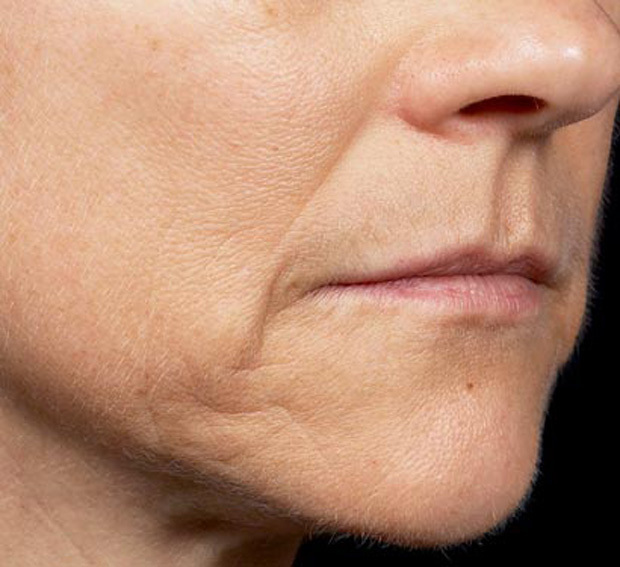 Over time, the smooth, sleek look you once had breaks down, becoming uneven, and lined with wrinkles. Your features lose definition – especially in the jawline, lips and neck. Skin is our bodies’ largest organ, adapting everywhere to the changes in your shape, activities and lifestyle. As we age, our skin’s resilience and elasticity decreases – especially after major life events like childbirth – and sometimes never returns to that smooth skin feeling. For most people, age brings with it areas of uneven or unsightly bulges that just can’t be remedied with exercise or diet. It’s skin – not fat – that often gets in the way of achieving the youthful look we all desire.